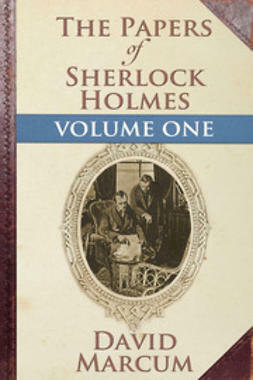 A collection of hundreds of Sherlock Holmes puns amassed over decades and stolen from a host of sources. 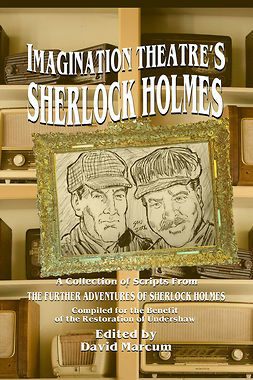 The wordplay may be familiar, but the settings and characters are all original to the sources cited. 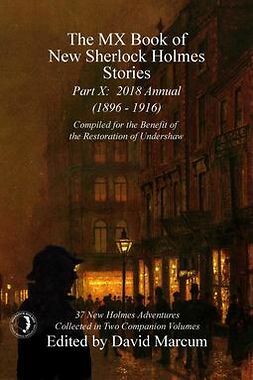 The puns that have made it into the book are all Sherlockian narratives. 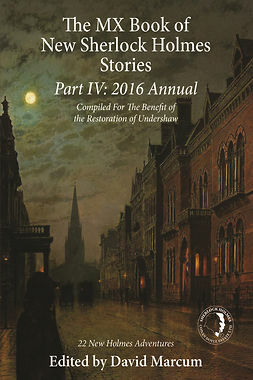 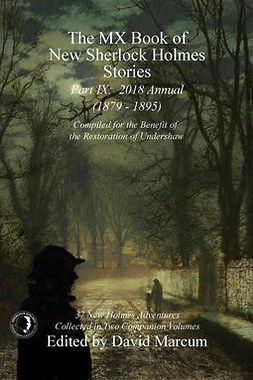 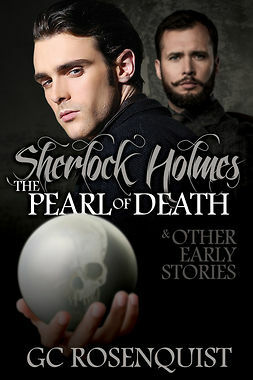 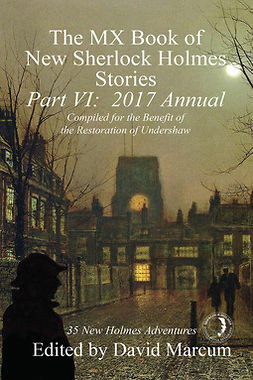 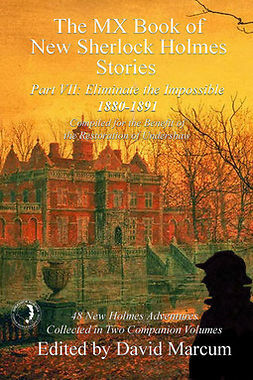 Each is a tale describing events featuring Holmes characters, not simply a comment or an observation. 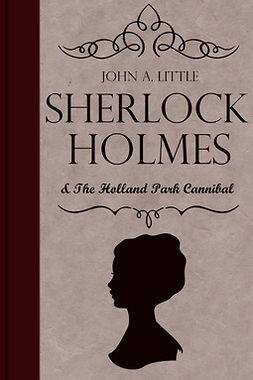 We warn traditional Holmes fans up front, you will be annoyed and offended. 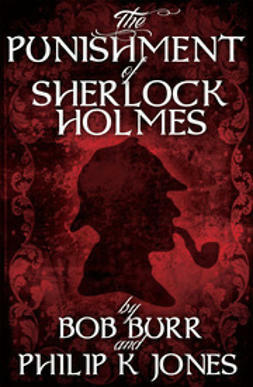 If you are not, then the authors simply have not found your particular hangup - yet. 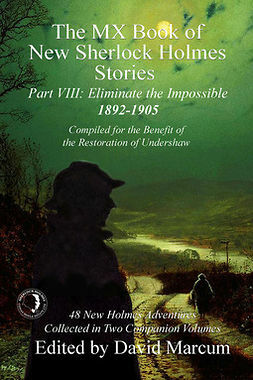 Pick a number, they will get to you in a later edition.